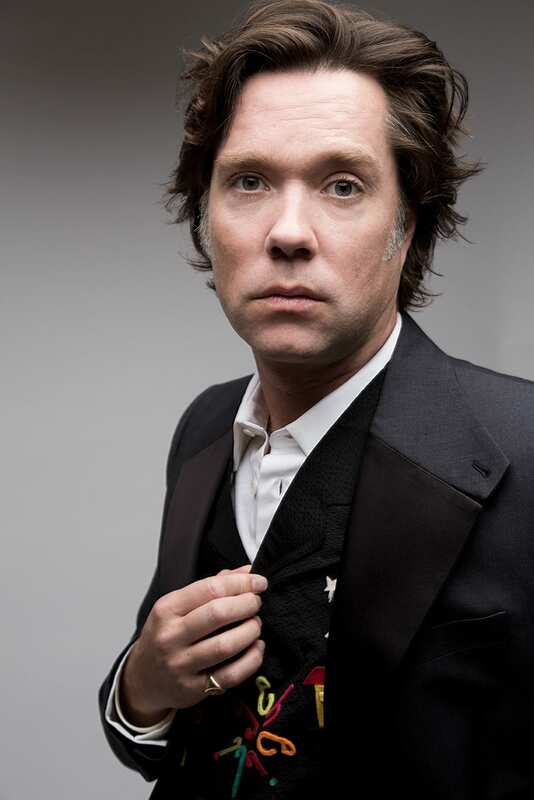 Rufus has released eight studio albums, three DVDs, and three live albums. He has collaborated with artists ranging from Elton John, David Byrne, Robbie Williams, Mark Ronson, Joni Mitchell to Burt Bacharach. His album “Rufus Does Judy” recorded at Carnegie Hall in 2006 was nominated for a Grammy Award. 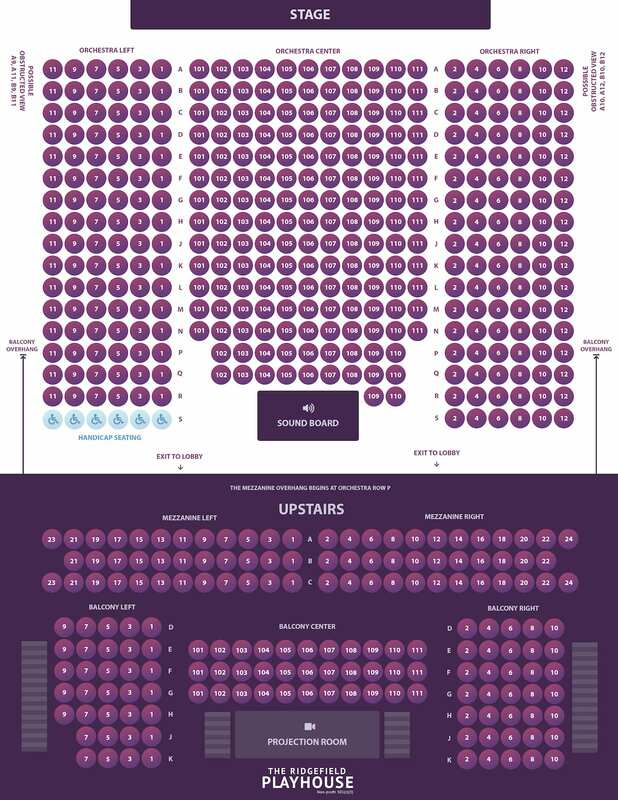 His acclaimed first opera, Prima Donna, premiered at the Manchester International Festival in July 2009 and has since been presented in London, Toronto, BAM in New York, Armel Opera Festival in Hungary and Augsburg Theatre in Germany. In 2015, Deutsche Grammophon released a studio recording of the opera recorded with the BBC Symphony Orchestra. Rufus celebrated the 400th anniversary of Shakespeare’s death with the release of his latest album Take All My Loves: 9 Shakespeare Sonnets on Deutsche Grammophon worldwide in Spring 2016. The Canadian Opera Company commissioned Wainwright’s second opera, about Roman Emperor Hadrian, which premiered in Toronto in the fall of 2018.